Having difficulties loggin in. Couple clannies experienced the same issue. Nice job, pretty impressive tbh. May i ask what was ur composition exactly? And how many volt roots did u get lol. 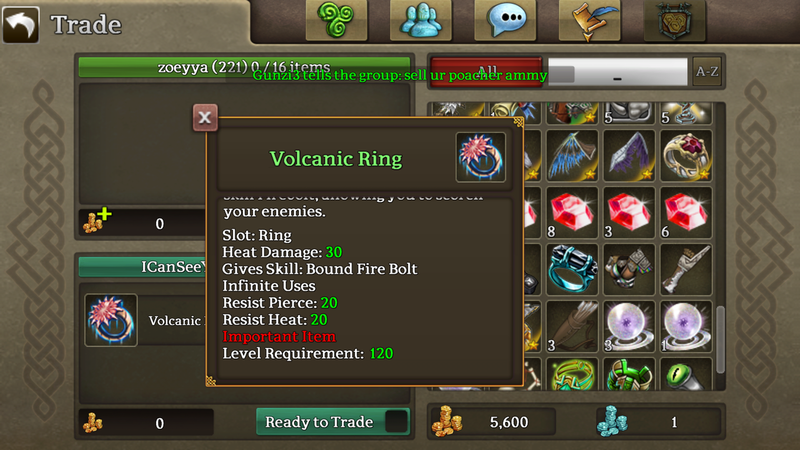 Any chance that ring could be equipped on a 220+ firemage and test the skill’s power?